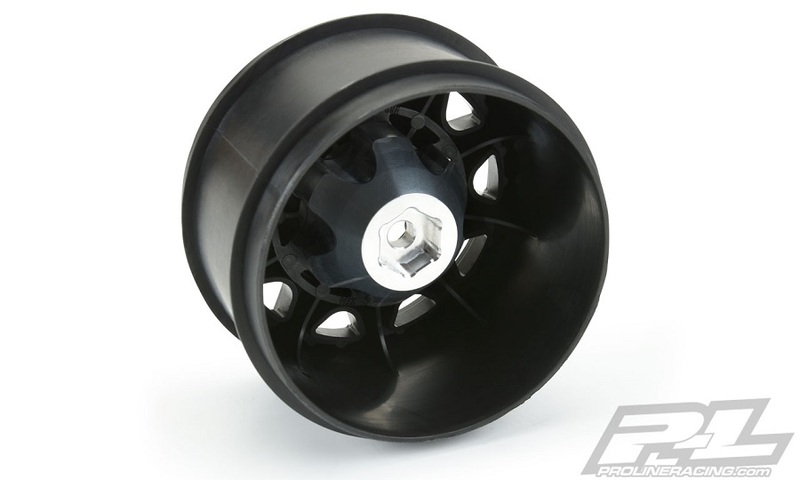 Do you want to upgrade your Raid 6×30 Removable Hex Wheels with super strong aluminum instead of plastic? Then you came to the right place! 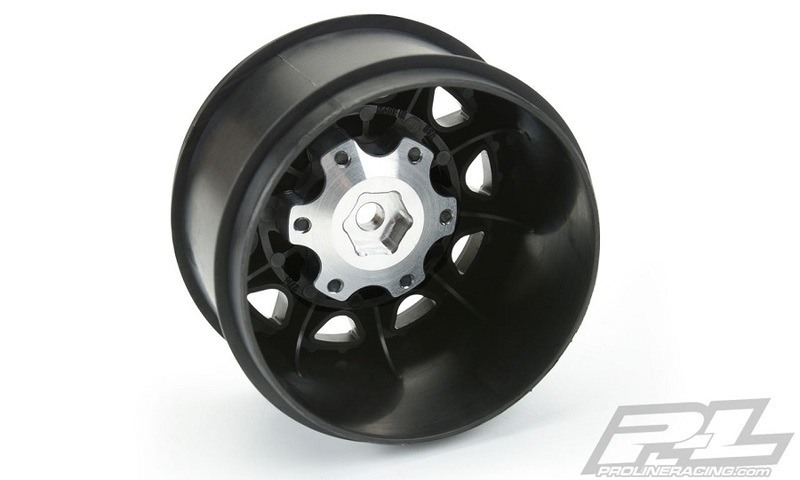 This pack contains a pair of Narrow offset 12mm Hexes (2wd Stampede®/Rustler® Rear) made from clear anodized Aluminum for your 6×30 2.8″ wheels. If you love to put a massive amount of power down and are always stripping your plastic hexes, then you need the durability that Aluminum Hexes provide. 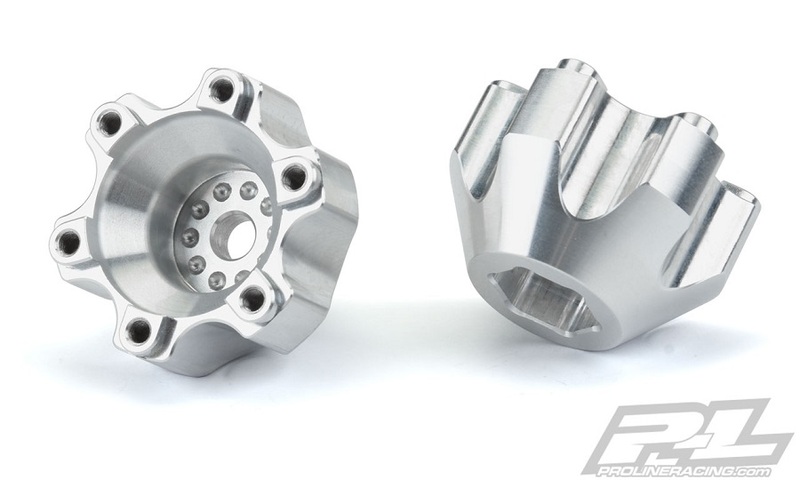 These Aluminum Hex Adapters are proudly Made in the USA and also make your wheels look incredibly impressive. Get your 6×30 to 12mm Aluminum Hex Adapters today! 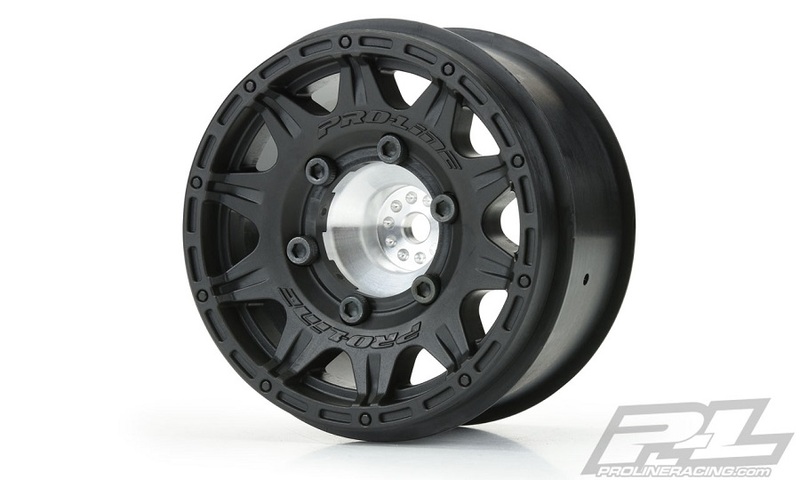 Do you want to upgrade your Raid 6×30 Removable Hex Wheels with super strong aluminum instead of plastic? Then you came to the right place! 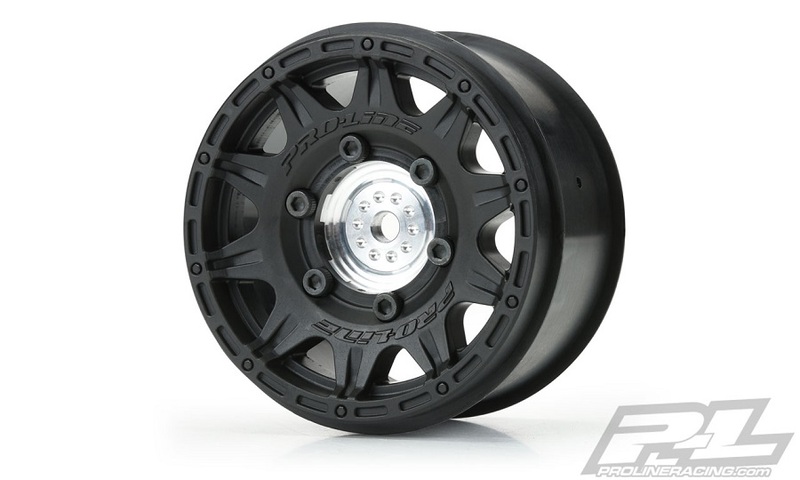 This pack contains a pair of Wide offset 12mm Hexes (2wd Stampede®/Rustler® Front and 4×4 Stampede®/Rustler® Front and Rear) made from clear anodized Aluminum for your 6×30 2.8″ wheels. If you love to put a massive amount of power down and are always stripping your plastic hexes, then you need the durability that Aluminum Hexes provide. 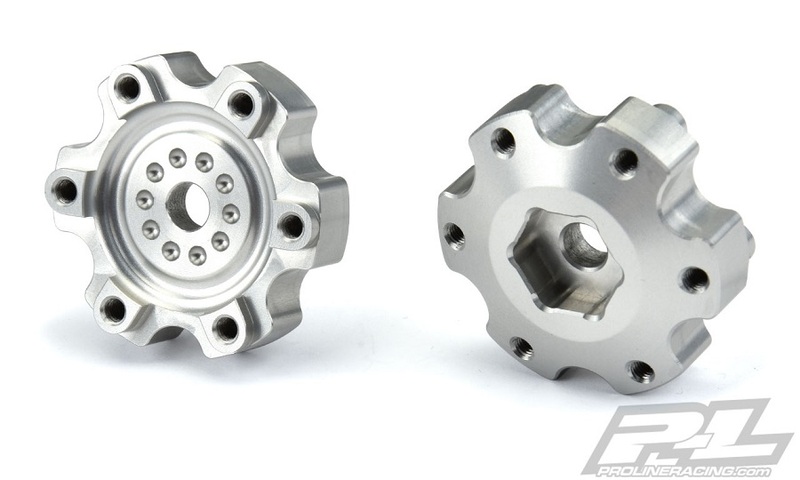 These Aluminum Hex Adapters are proudly Made in the USA and also make your wheels look incredibly impressive. Get your 6×30 to 12mm Aluminum Hex Adapters today!